The journal entry deadline is approaching. 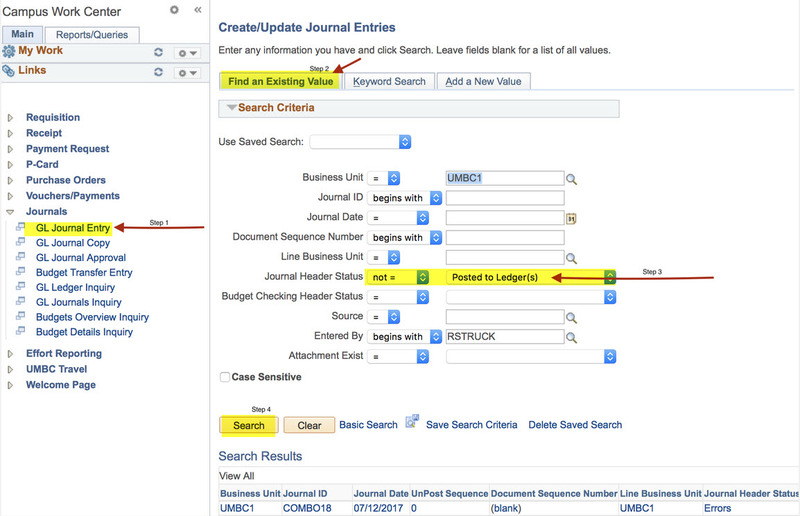 There are journals under your name that are not posted in PeopleSoft Finance. 2) Please check the “Approval Tab” to see who the journal is waiting for approval. 3) If needed, copy the journals into the next month, Instructions to Copy Journal: Page 14 . BE SURE TO REATTACH DOCUMENTS TO **NEW** JOURNAL.